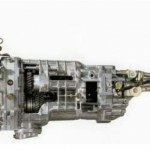 If you encounter a clutch pedal not returning completely after being engaged, or if there is a spongy or light clutch pedal feel while shifting, the following repair method should be followed. 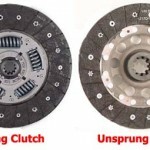 Clutch Pedal Sticking Subaru: This condition may affect certain manual transmission vehicles with a hydraulic clutch system under certain weather conditions. 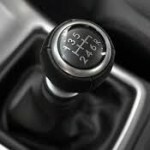 How to shift with AWD or a Manual Transmission. The mechanical LSD mechanism is advantageous in that it has good response of the LSD differential limiting force to the engine driving force and has direct vehicle operational stability allowing the driver to easily grasp changes in the vehicle behavior. This post discusses these advantages in comparison with conventional DCCD system. force estimated from detected information. 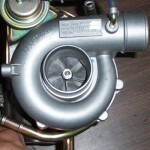 follows changes in the engine driving force. The Driver’s Control Center Differential system is system that appropriately controls the differential limiting force of center differential LSD depending on running conditions of a vehicle. 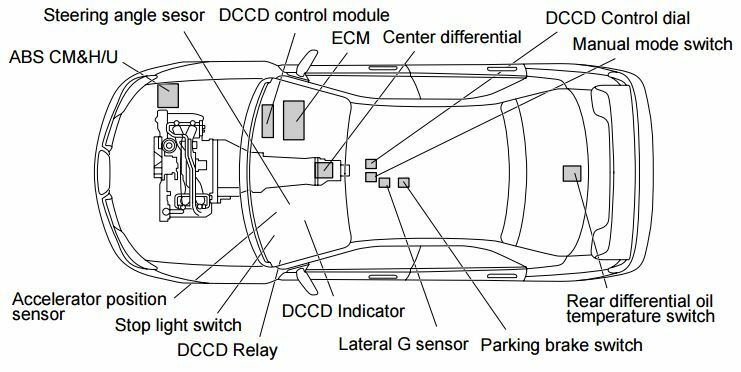 The DCCD system evolved provides controls that follow operations of the driver, while conventional DCCD system provides those based on conditions of the vehicle. The system consists of a center differential of planetary gear type provided with LSD function, a steering angle sensor, a yaw rate sensor, a lateral G sensor, a DCCD control module and other components. DCCD: The DCCD system evolved provides controls that follow operations of the driver, while conventional DCCD system provides those based on conditions of the vehicle. 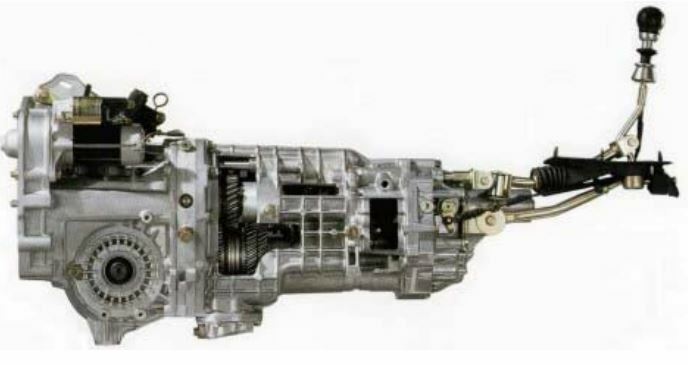 Hybrid LSD mechanism using conventional electromagnetic clutch LSD mechanism added with torque-sensitive mechanical LSD mechanism allows approximate coincidence between the vehicle acceleration/deceleration and LSD clutch differential limiting timings, resulting in linear LSD characteristics acquired through driver’s accelerator operation. 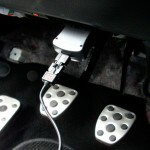 Thus, the driver can more freely control the vehicle by easily grasping behavior of the vehicle. In addition, the steering angle sensor let the DCCD control module know the driver’s intension of turning. In combination with the yaw rate and lateral G sensors, it adjusts the electromagnetic clutch LSD differential limiting force based on the running path imaged by the driver and the actual behavior of the vehicle. Thus, cornering in better accordance with the driver’s image is enabled, preventing occurrence of understeer and oversteer. For balancing between the vehicle turning performance and traction during turning in a high order, the center differential driving torque is set to have distribution ratio 41:59.
turning in a high order, the center differential driving torque is set to have distribution ratio 41:59. In manual mode, the DCCD control can be used to adjust the differential limiting force of the electromagnetic clutch LSD mechanism in the range from free to lock. Current settings of the control dial are displayed on the indicator in the meter. 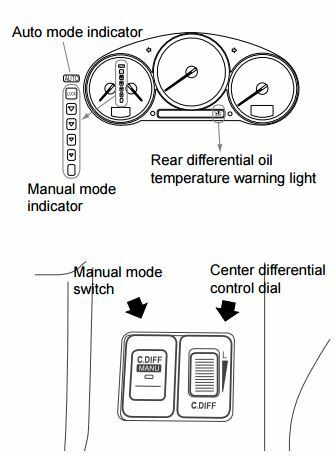 DCCD: In manual mode, the DCCD control can be used to adjust the differential limiting force of the electromagnetic clutch LSD mechanism in the range from free to lock. 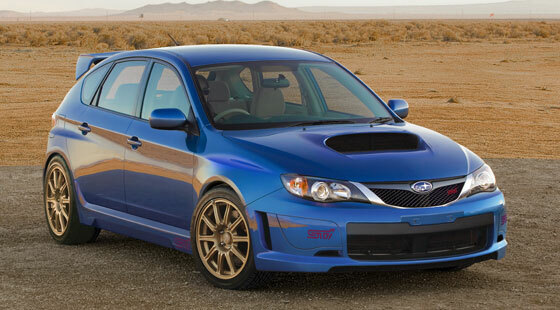 The 2008 Subaru Impreza WRX STI has a heritage of power and control. Previous models have been the foundations for countless racing victories and championships. The new WRX STI promises the same with it’s 305- horsepower, turbocharged, intercooled Boxer engine and a six-speed manual transmission. SI-Drive: he new WRX STI promises the same with it’s 305- horsepower, turbocharged, intercooled Boxer engine and a six-speed manual transmission. Power and control incorporate enchanced technology. As suggested by new switchgear on the dashboard and center console and my markings within the instrument cluster’s center-mounted tachometer, a driver has some things to learn before wringing out the most from the car. Today’s electronics now allow the driver to tinker with engine response characteristics, the manner in which All-Wheel-Drive system fights for traction, and the degree to which braking and engine management help maintain vehicle stability. These capabilities are made possible by standard Vehicle Dynamics Control (VDC), Driver Controlled Center Differential (DCCD), and Subaru Intelligent Drive (SI-Drive). 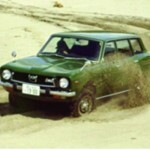 Subaru vehicles are more reliable than ever before. To assure their continued reliability, a schedule of inspection and maintenance (I & M) services is prescribed by Subaru of America for every Subaru vehicle sold. A copy of this schedule can be found in the Warranty and Maintenance Booklet located in the vehicle glove compartment. 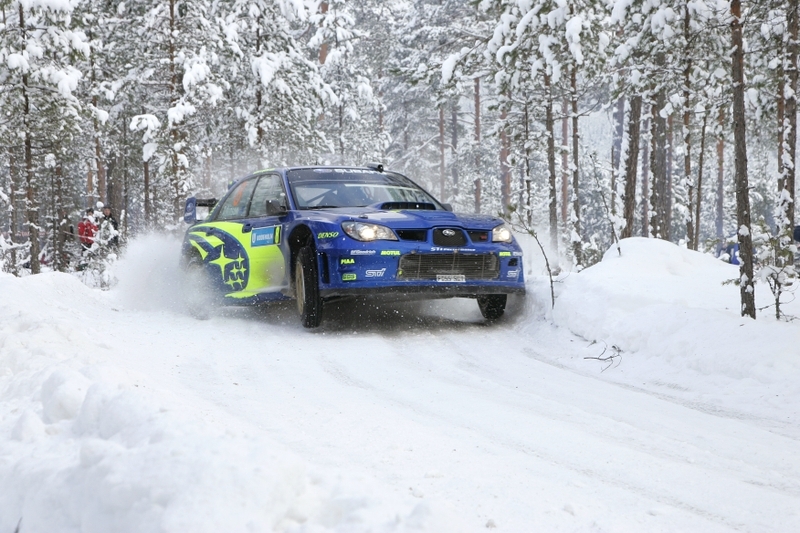 Subaru vehicles are more reliable than ever before. To assure their continued reliability, a schedule of inspection and maintenance (I & M) services is prescribed by Subaru of America for every Subaru vehicle sold. Subaru vehicle maintenance inspections services are divided into recommended intervals beginning with three months or 3000 miles (whichever comes first). Each additional level in the maintenance schedule (7,500/15,000/ 30,000 miles) adds more maintenance and inspection steps to the process. The 15,000 (15 month) and 30,000 mile (30 month) services are ‘major’ services, and include the most comprehensive range of component checks, part replacements and adjustments. If you are already familiar with Subaru vehicles, you may have developed a routine when performing a vehicle safety maintenance inspections. Following a set routine allows you to start at one end of the vehicle and end up at the other end, having performed all of the necessary safety inspection steps along the way. Repetition of the safety inspection may also allow you to commit the steps to memory, but a checklist can be a helpful addition that leaves nothing to chance (or memory). Checking items off the checklist provides a written record that can be shared with the customer and retained for your service records as well. Recommended steps in a Subaru Safety Maintenance Inspections are also spelled out in the owner’s Warranty and Maintenance Booklet. Some of the steps overlap services performed during the scheduled maintenance program. It could be argued that any scheduled maintenance should always include a Safety Inspection. Most of the Safety Maintenance Inspection steps are based on common sense, but it’s surprising how frequently these simple suggestions are ignored. Front stub axle seal replacements require special precautions. The seals are pressed into a side bearing retainer, which must be removed to replace a leaking seal. The side bearing retainers also control front differential side bearing preload, as well as ring and pinion backlash. 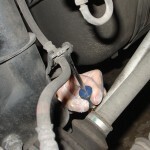 When replacing a stub axle seal, mark the position of the side bearing retainer before un-threading the retainer. Remove only one side bearing retainer at a time, or you’ll risk disturbing the differential adjustments. 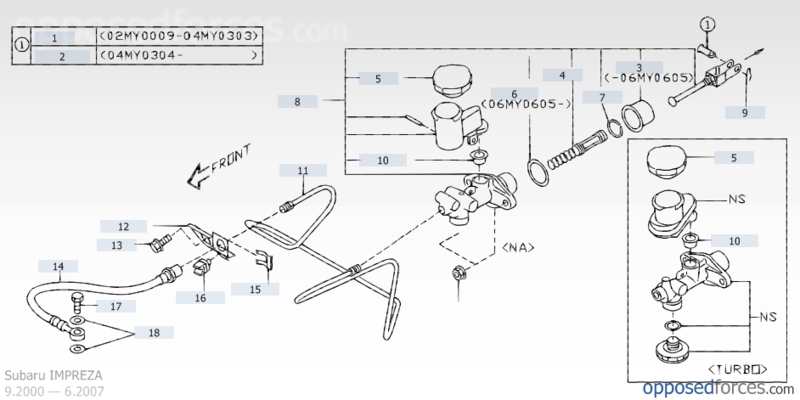 If you’ve marked the position before removal, the correctly installed position of the side bearing retainer will be obvious, as you will be unable to turn the retainer another complete turn. 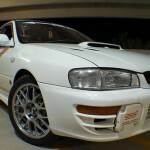 Axle general maintenance: A driveaxle for a 2008 Subaru Impreza WRX. 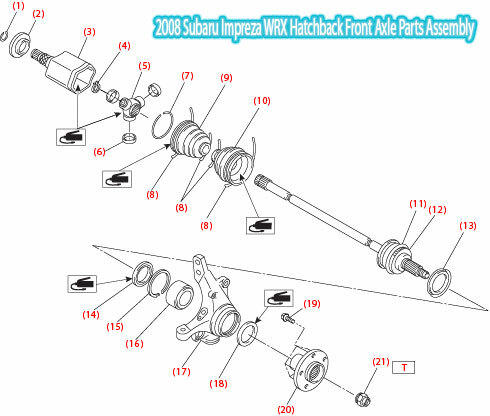 The driveaxles on some Subaru vehicles are pressed into the wheel hub with a light press fit. Blasting the axle out of the hub with an air chisel, center punch or other implement of destruction invites damage to the wheel bearings. All of the force brought to bear by these methods finds its way to the wheel bearings, possibly damaging their races or balls. Special tools are available for removing and installing press-fit driveaxles. Ignoring these cautions invites a comeback for noisy wheel bearings shortly after your CV axle repair work. 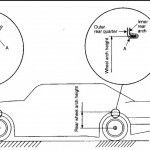 Many late model Subaru vehicles are equipped with ABS braking systems. The added complexity of these systems provides an additional incentive for following the recommended brake fluid replacement interval of 30 months or 30,000 miles. 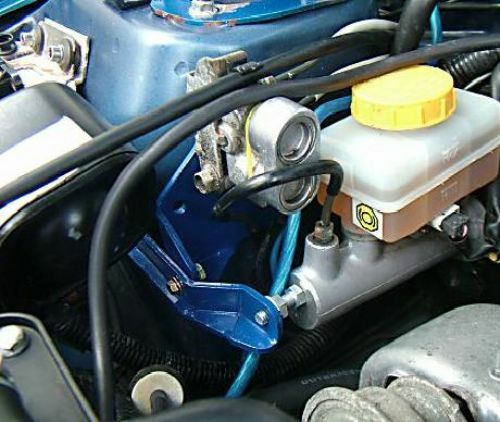 Brake fluid accumulates water and other contaminants over time. These contaminants can attack the internal parts of the brake system, compromising its performance and possibly causing brake failure. Maintenance: Subaru Periodic Vehicle Maintenance Services: Make sure to replace brake fluid at least every 30 months of 30,000 miles. 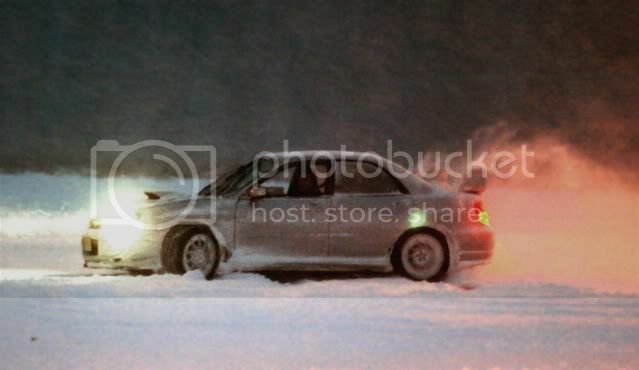 At least once a year if the Subaru sees heavy track use. The brake master cylinder has a semi-transparent reservoir, making it possible to check the fluid level without removing the reservoir cover. This minimizes the exposure to outside air and limits the amount of moisture that can reach the brake fluid. The fluid level will drop as the brake shoes and pads wear, but the reservoir is large enough to compensate for these changes. If the fluid level is very low, it’s a sure sign the brake pads or shoes are nearly worn out, or there is a leak in the brake system. Note: When the brake fluid level in the reservoir tank is lower than the specified limit, the brake fluid warning light in the combination meter will come on. 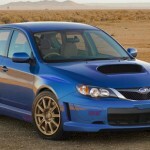 Subaru warns against mixing brake fluids from different manufacturers. Doing so may degrade the quality of the fluid. 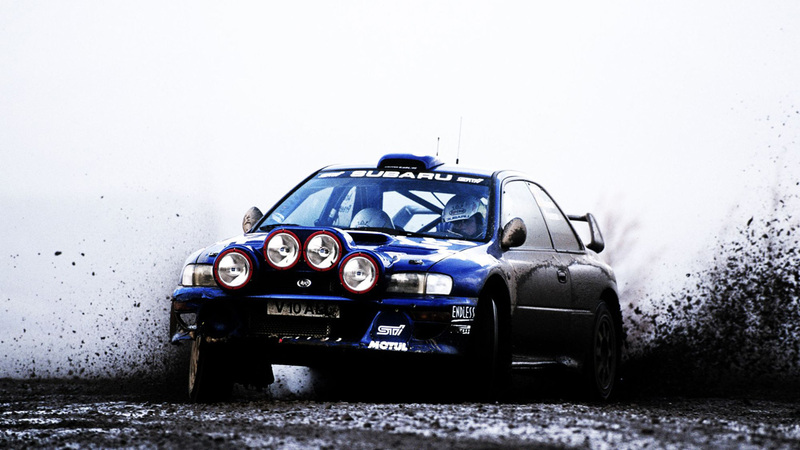 Only DOT 3 or 4 brake fluid should be used in any Subaru vehicle preferably Subaru brake fluid if you are not going to do a track day build. Consult the service manual for vehicle specific brake bleeding procedures.